Who is NOT familiar with this brand? Raise your hand . . . Hmmm. I don’t see many hands up, probably because for a long time, the Martha Stewart Everyday brand was ubiquitous. You couldn’t open a magazine or a newspaper without seeing this logo, which completely ruined those words and their usage for millions of writers. Why? Because of the word everyday. My best guess is that Martha Stewart and her ad agency were trying to make sure we didn’t see her wares as only for the rich and famous; they were also for the rest of us, the commoners, the hoi polloi. Do I know that for sure? Nope. Martha and I are not — and have never been — on talking terms. Pity, that. It appeared to me that the brand was more important than grammar, at least in that logo. And I know a lot of writers (you?) figured it MUST be right if it was in her logo. Right? So, what’s wrong with using everyday in that logo? Everything. Everyday does not mean each day; it means ordinary, commonplace, common. It’s the opposite of special. It’s an adjective, and in English adjectives come before the noun they’re describing. 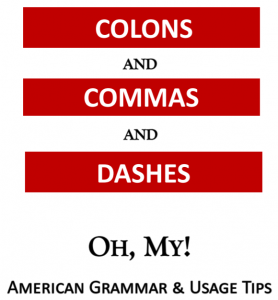 Every day, which is a two-word adverbial phrase, means each day (also a two-word adverbial phrase). 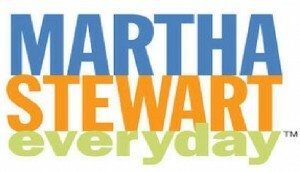 Grammatically, it would have been the correct choice for Martha’s logo; in terms of branding, maybe not. So, here are a few examples of using each term — everyday and every day — correctly. I use my good pots and pans every day. We go to work every day. I try to get to the gym every day. I wake up every day at 6 a.m. I have an everyday set of pots and pans. Going to work is an everyday event for most of us. The job’s everyday routine is easy to learn. I’m not much of a cook; I use everyday recipes for my family every day. If you wouldn’t write everymonth or everyweek or everyhour, you can’t use everyday. If you mean each day, then you may use every day.